TOLEDO, OHIO, May 18, 2017 – (NYSE MKT: LBY) Artistic presentations have become the new standard in the hospitality industry, with tabletop displays taking center stage on the buffet. Playful mix-and-match pieces offer an endless array of options for memorable fine dining experiences. SCHÖNWALD, exclusively distributed by Libbey® in its Artistry Collection™, highlights trend-right flair and innovation with its two newest buffetware patterns. Winner of the prestigious Red Dot Award in the “Product Design 2017” category, Islands breaks down the rules of traditional buffet concepts by offering a new creative playfulness. The first buffet pattern in elegant Noble China, Islands includes organically shaped platters, plates, dishes and bowls. The light and airy pieces appeal to guests’ instinctive desire to take, taste and try along the buffet line. Islands serves authentic experiences with a return to traditional arts and crafts design. The pattern offers 11 unique pieces in strong BoneWhite™ fine porcelain body color that is resistant to rim chipping. The Islands pattern is ideally complemented by buffet products from the new table trend program, Playground. An invitation to mix and match, Playground offers a broad palette of mixed-media inspirations that set the stage for new and interesting ways to showcase culinary creations. Featuring stoneware, wood, slate, plastics, cast iron, leather, marble and glass that join with porcelain to create harmonious table settings. Each piece in Playground reflects global origins and many are exclusively designed to bring distinct presentations to dining establishments. The Artistry Collection provides a rich and varied palette of elements to enhance guests’ experiences and perfectly frame culinary presentations. 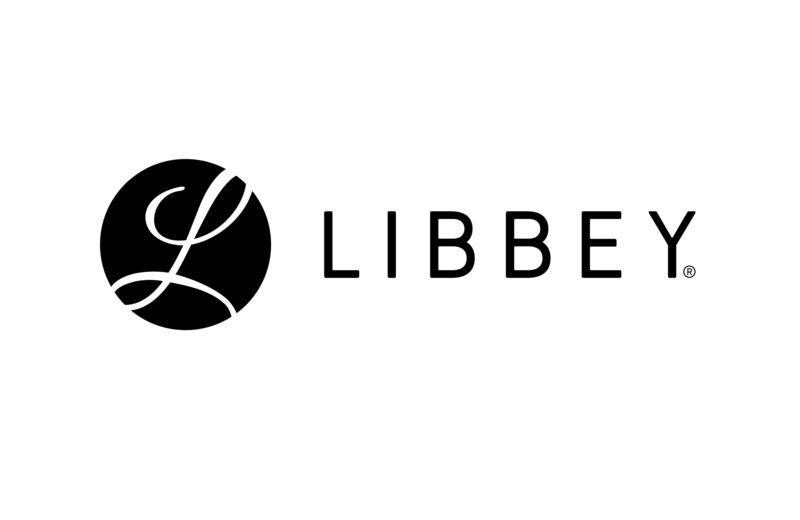 Together, Libbey and SCHÖNWALD give chefs the opportunities to quickly and conveniently mix and match products in unique and wonderfully spontaneous arrangements. 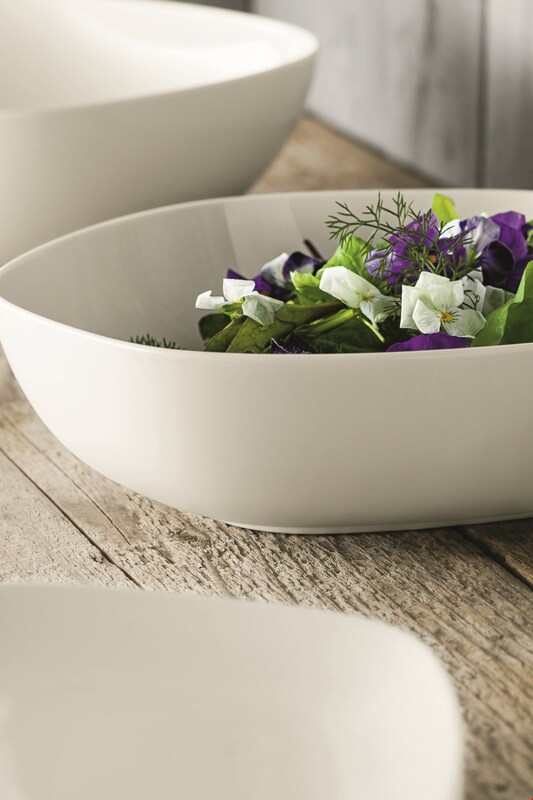 SCHÖNWALD is one of the world’s leading providers of high-end porcelain for food service. SCHÖNWALD has been familiar with the special conditions in industrial kitchens and the demanding requirements of restaurateurs and chefs for 135 years. The brand stands out because of its exceptional, practical design; long-lasting collections; and excellent “Made in Germany” product quality. Striving to manufacture porcelain as environmentally friendly as possible by conserving resources and reducing emissions to the minimum, the brand’s energy and environmental management system have received international ISO norm 50001 and 14001 certifications.